We’re a team of creators bringing you easy-to-use technology that promotes productivity and learning - the possibilities are endless. Our technology is perfect for the classroom and the workplace. Our interactive displays are flexible and easy-to-use, making them ideal for the classroom. Our included software suite offers powerful tools for teachers and students - all without costly software subscriptions and maintenance fees. 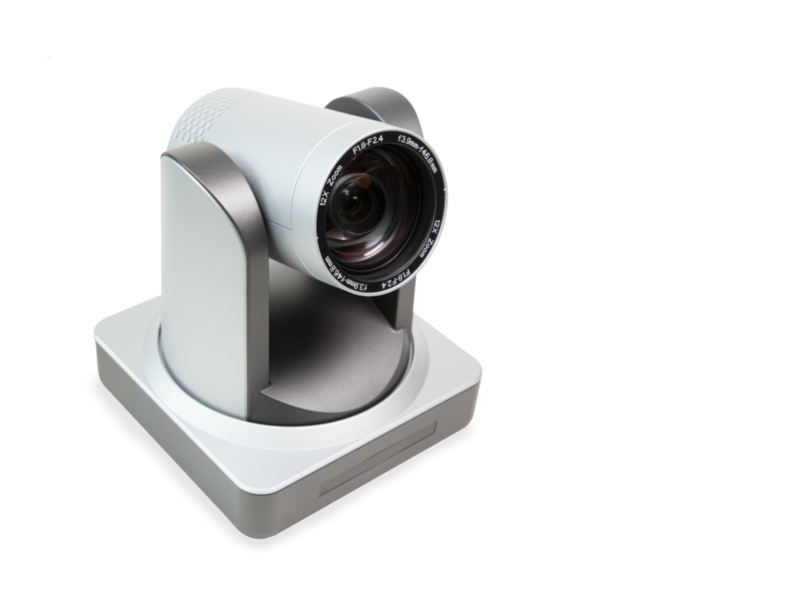 Our products bring a new level of connectivity to your meeting rooms, huddle rooms, and boardrooms. Very simply, our goal is to provide technology to improve communication and make your teams more productive. Whiteboarding, wireless screensharing, remote management, and more – we include software that is designed to work seamlessly with our displays. Contact our team to schedule a demo.